How to protect electoral campaigns in Europe against outside interference in times of rising cyber crime? This was the subject of a high-level conference to which the European Commission had invited public stakeholders and digital experts. While politicians claim to have learned the lessons of recent misinformation campaigns, the tech world is telling them to wake up and smell the coffee. 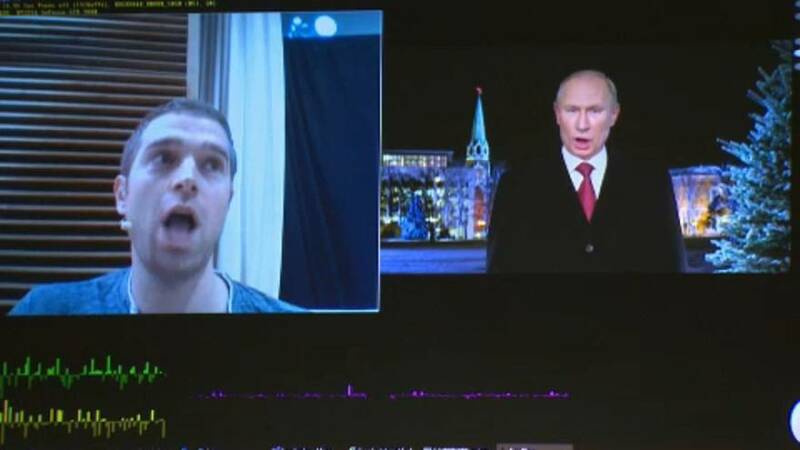 Experts are pointing out the threat of so-called "deep fakes", artificial video and audio files that are very difficult to detect. "The sad news is for people it's becoming reallw hard. So if you're not an expert it's really difficult to figure out which one is the real or the fake video, especially on the web when the quality becomes worse due to the compression artefact," said Matthias Niessner, head of Visual Computing Lab at the Technical University of Munich. "The good news though is that you can use machine learning technology in order to figure out what is the real and what is the fake video". Advances in technology make it possible to produce ever more realistic videos and thus make people say anything, even the most blatant lies. "We believe this is going to be the next frontier in information manipulation," said Fabrice Pothier, Chief Strategy Officer at Rasmussen Global, a Brussels-based think tank. "I think you need to empower the citizens and the civil society to know what it is and to know how it can be done. So the idea is to give away the tools to produce deep fakes so that people can play with it and demystify it next time they watch something on YouTube". One option for fighting deep fakes is to build in filters more systematically to detect fake videos.